Tech Precision’s head office is located in Melbourne and also houses our National Customer Service Centre. 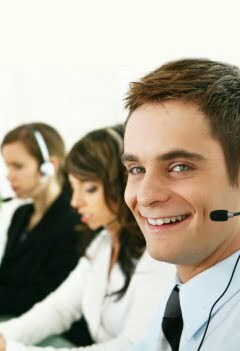 All your enquiries are handled live, by our friendly and experienced operators, right here in Australia. We never send your call off-shore. Service calls are logged into our centralised call management system and are electronically sent to an assigned field service technician. Our call management system includes a service reporting system that can be tailored to suit your reporting requirements.